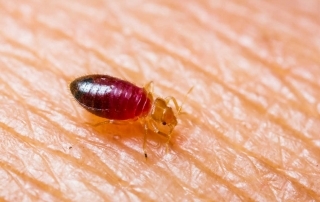 Many people find bed bug bites hard to identify. 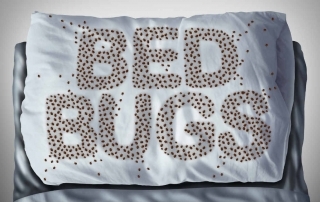 Here are some signs you may be sharing a bed with these pests. Carpenter ants actually tunnel their way inside wood and thus an ant infestation is often mistaken for termite infestation. 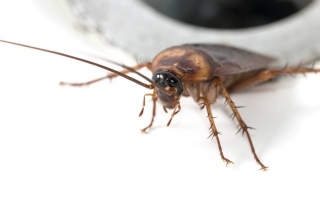 Why Don’t Roaches Die in The Winter? 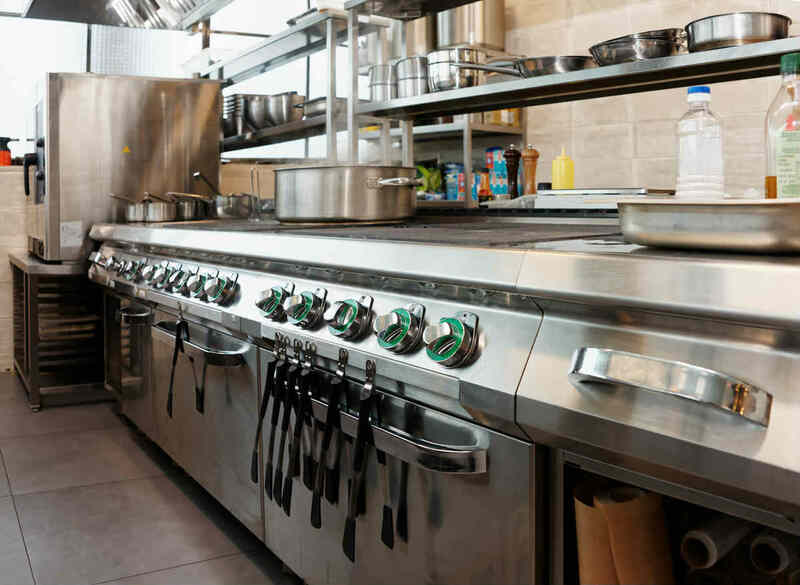 In a perfect world, roaches would pack up and head for warmer weather. Here’s why they don’t. 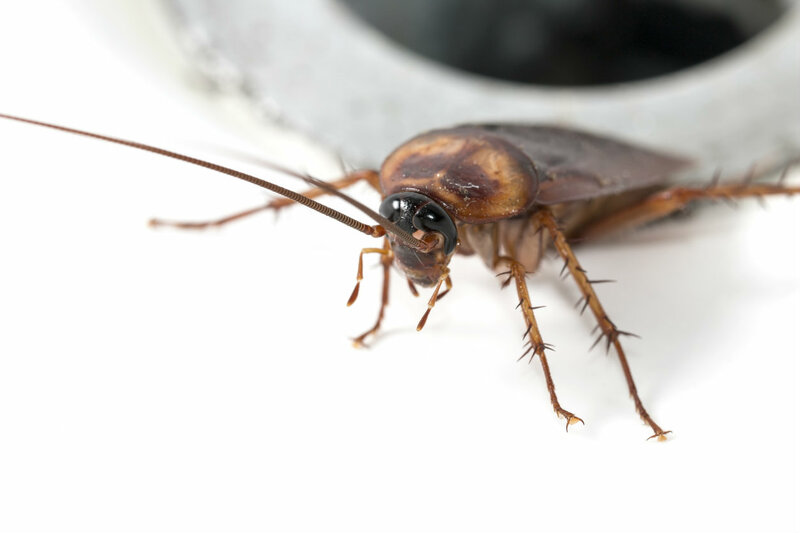 By Brandyn Routt|2017-11-03T19:08:57+00:00August 21st, 2017|Blog|Comments Off on Why Don’t Roaches Die in The Winter? 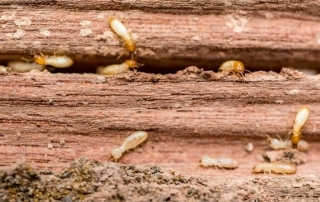 As small as termites are in size, they can cause a colossal amount of damage to homes. 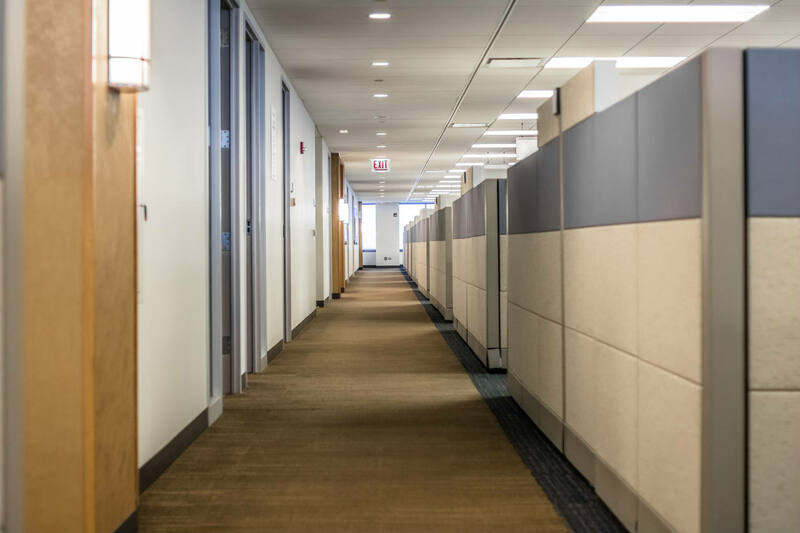 Here are 6 ways you can actively prevent insects and critters from making themselves at home in your business. 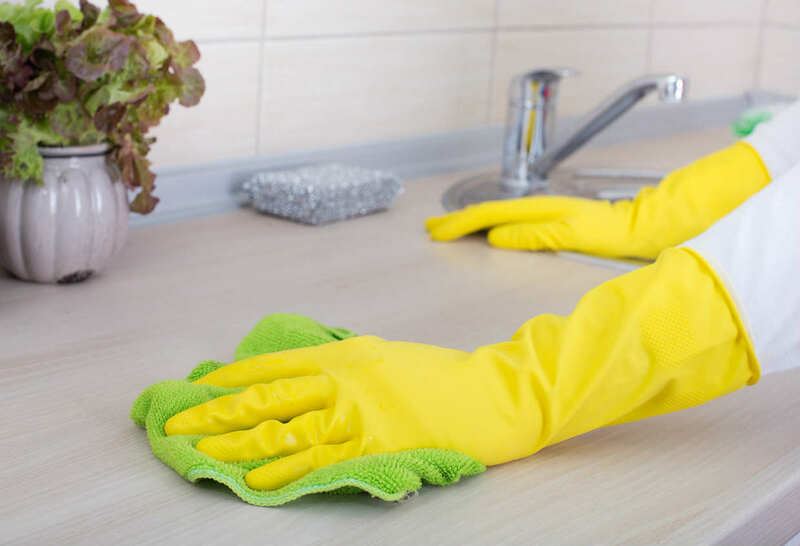 Take these steps to prepare your home for roach extermination and get the best possible results. 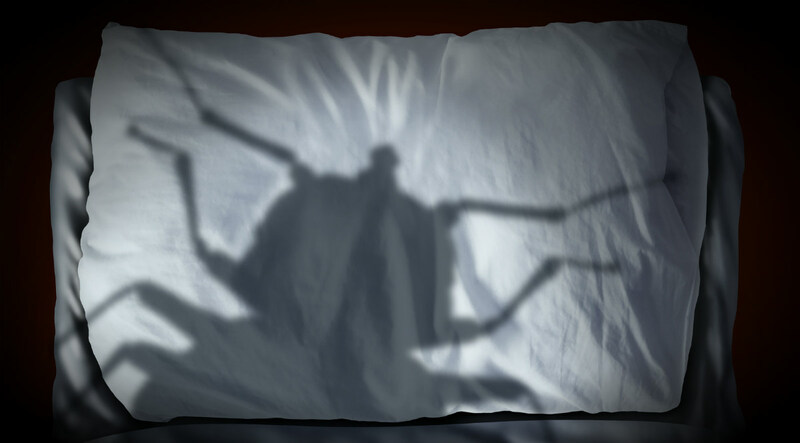 The best way to eliminate bed bugs from your home is by seeking professional help for pest extermination. 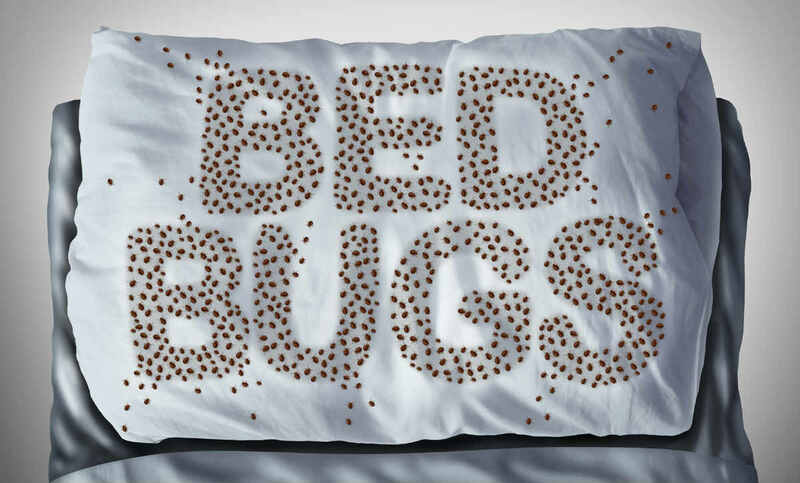 Bed bugs are tricky pests and are often difficult for homeowners to get rid of once infestation has occurred. 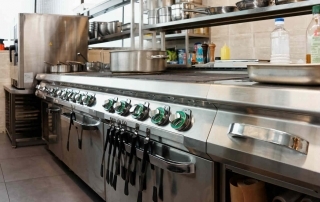 Can Bed Bugs Infest Places of Work? 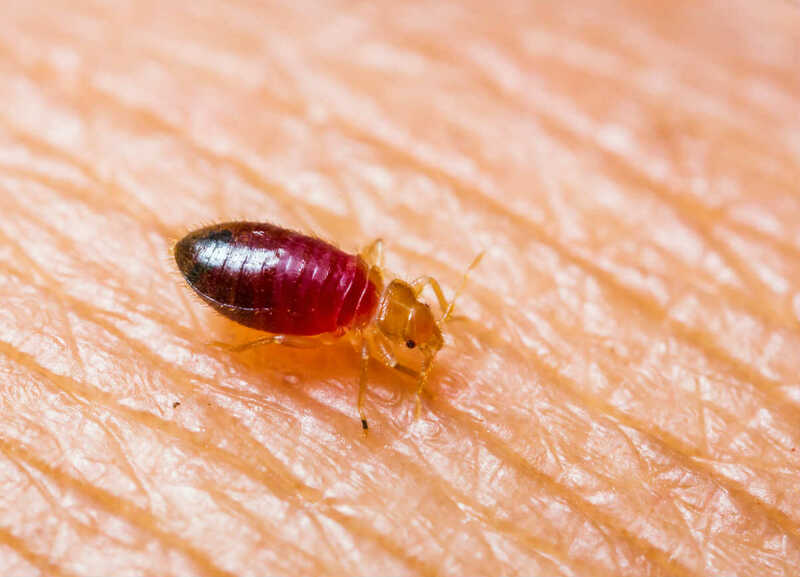 Most people consider bed bugs a household pest and would never consider the possibility of a bed bug infestation at their workplace. A 2015 survey has found that 45 percent of pest control professionals have dealt with bed bugs in the workplace. 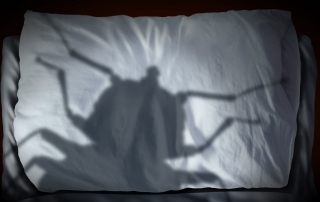 By Brandyn Routt|2017-11-03T19:16:51+00:00June 12th, 2017|Blog|Comments Off on Can Bed Bugs Infest Places of Work? Do Natural Mice Repellents Really Exist? 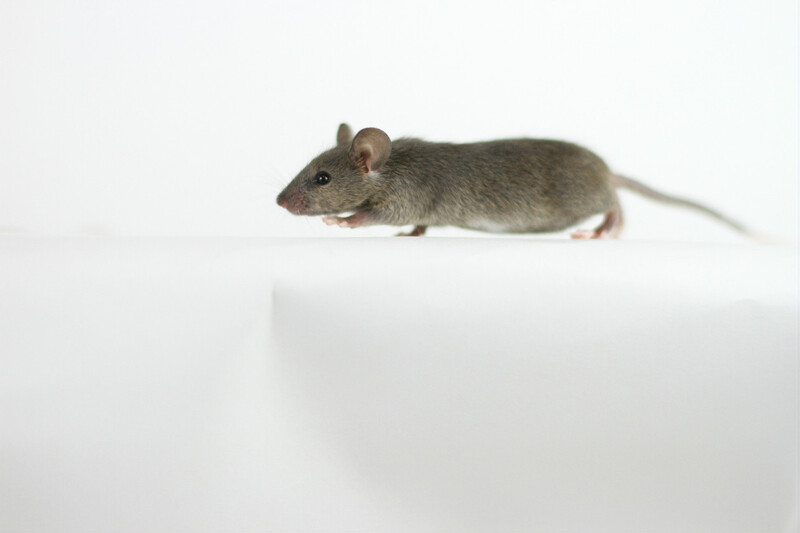 For as long as there have been homes, there have been homeowners trying to get mice and rats out of them. 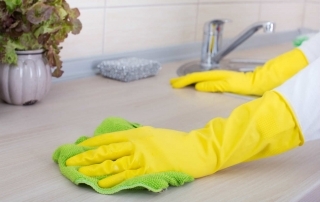 There are a number of do-it-yourself methods out there for getting rid of rodents in your home. The trouble is finding one that actually works. What is a Natural Repellent? By Brandyn Routt|2017-11-03T19:16:31+00:00June 4th, 2017|Blog|Comments Off on Do Natural Mice Repellents Really Exist?